Long time President, businesswoman, national hero and horse owner Pasty C. Lake has been replaced by businessman and horse owner, Lesmore Smith. Mrs Karen B. Smith-Aaron, continues as the Vice President; and the Treasurer is Mrs Eileene L. Parsons OBE, a former Minister who was instrumental in the new racetrack project. 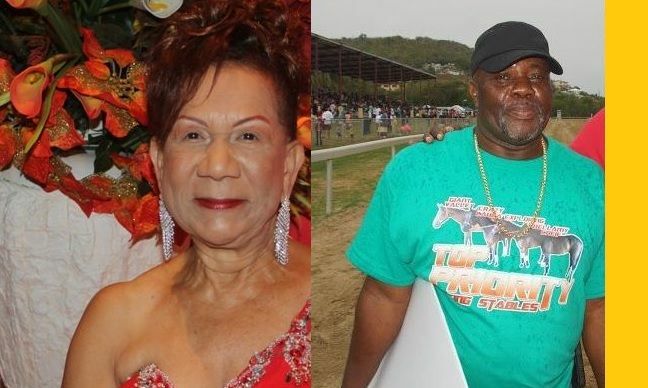 The Public Relations Officer is Ms Xavyrna Samuels; Ms Rosalind Leonard, was elected as Secretary; and Mr Karl Thomas will serve as Racing Secretary; while Mr Kyle L. Abraham is the Horse Owner’s Representative, according to a press release. Former President Ms Lake declined to comment when ask why she did not place her hat in the ring for reelection. Ms Lake has spent much of her personal funds to keep horse racing alive in the Territory, including the purchase of a new starting gate. How will horse race get back on track? The Ellis Thomas Downs facility suffered heavy damages after the Territory went through severe flooding in August of 2017, as well as hurricanes Irma and Maria in September of the same year. 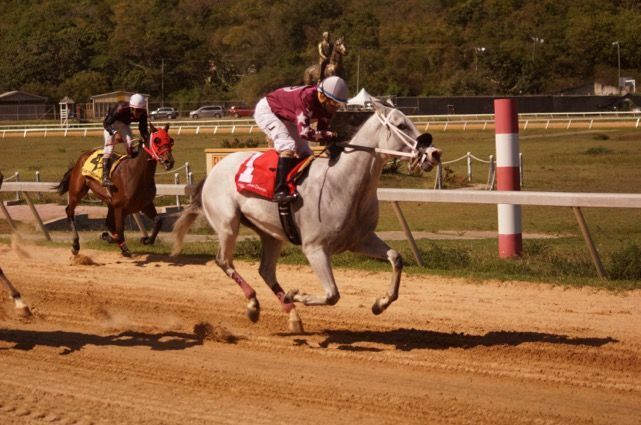 Speaking exclusively to our newsroom, newly elected President Lesmore Smith said one of his main objectives as President “is the restoration of horse racing,” however he did not elaborate on how that will be done. Some fifteen years plus ago the Government of then Hon Ralph T. O’Neal OBE gave the Horse Owners permission to elect a body and use the government owned racetrack to run races, as the public property was managed under the Premier’s Office. Following the election of 2011, the ruling National Democratic Party (NDP) placed Ellis Thomas Downs under the Ministry of Education and Culture. VINO, y’ll put her in y’ll call-out cartoon and expect her to talk to y’ll. Come on now...that cartoon was funny though. How come no one knew about this election? Because there was none. Look what Ministry it’s under look at the member(s). She running from being featured in y’ll widely famous cartoons. LOL! Horse race is now laud to rest! Please Why .... Not this arrogant, cocky A $$$$ again. The same person you describing has increase the relations with the USVI, has work to put in place a deal so the horseowners of the BVI can take their cars over for horse race and don't have to spend money rentals, he build the food stand out of his own money down by the horse track that you all enjoy and he also pays for the maintenance of the grounds. Before you look thing to talk check his track record. Not shut the hell up. Wall win get in on Patsy but he gone from bad to worse. You took out Patsy, a lady whom I learned so much about the ABCs of horseracing and replaced her with a virtual unknown, in terms of communicative skills.